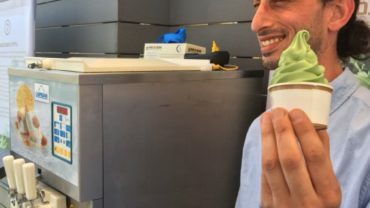 According to this recent article in the Business Insider, creating marijuana edibles has become one of the newest vocations for an ex-Apple employee who had been involved in a career as a production manager for Apple in the Bay Area. “Working at Apple, you’re constantly just revving new versions [of products]…We want that to be part of the culture at this company. Something might be awesome, but you just have to keep on pushing to make it better and better,” he recently told Tech Insider. 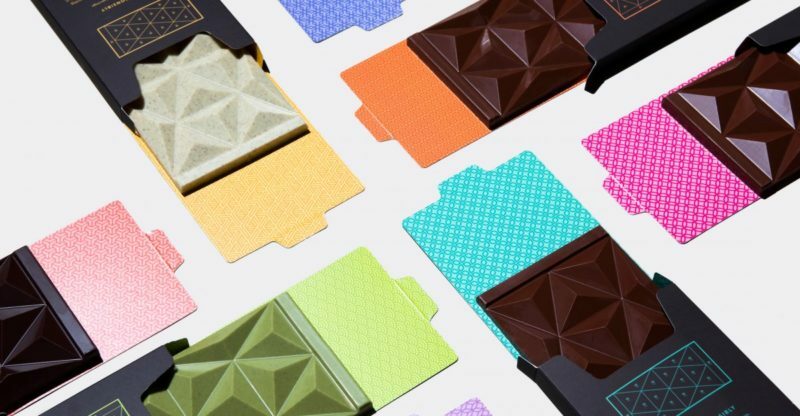 What makes his chocolate stand out from other edibles is the precise dosing that can be found in each bar, making it user-friendly and almost fail-safe for those new to using edibles as a way to medicate themselves. 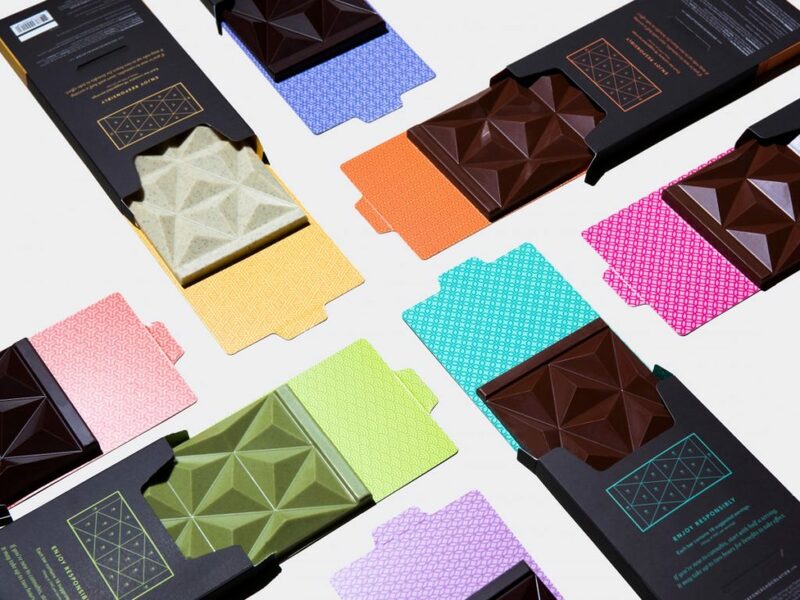 Each bar contains 180 milligrams of THC, which would be too high of a concentration if taken all at once, but divided up as it is into 18 different ‘pyramids’ of chocolate, which contain 10-milligrams of THC in each, knowing how much to take becomes much less of a guessing game. Eslao states that Défoncé uses a concentrated cannabis extract called CO2 oil, which distributes the THC in the bar much more evenly, as opposed to using weed-infused butter. According to Wired.com, this way of dosing not only makes it more user-friendly, the bars themselves also have an aesthetically pleasing design.